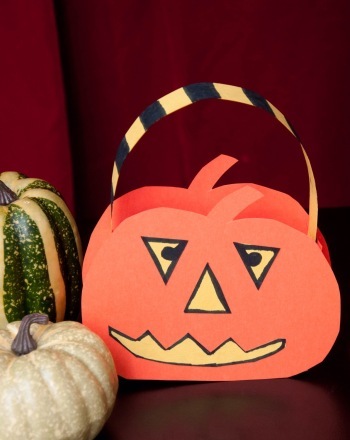 Plan a party this Halloween with these quick and easy printable invitations! Whether it's a costume party or a haunted house adventure, your child will love celebrating Halloween with friends and family. 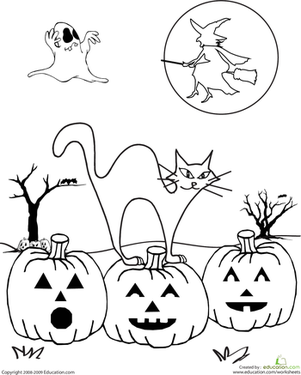 This Halloween coloring page features jack o' lanterns, cats, witches and ghosts. Celebrate Halloween with friends and family! 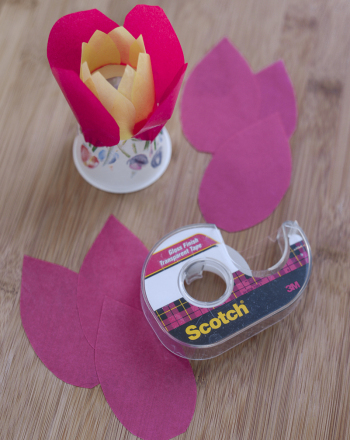 These printable invitations are perfect for saving time and energy inviting guests. Planning a haunting Halloween party? Make things simpler with these spooky DIY invitations. Decorate these colorful creations to delight your guests! Light up the sky with this lotus lantern, a perfect way to explore Buddha Day.